It is important to remember that West Virginia has long been one of the poorest states in the US. 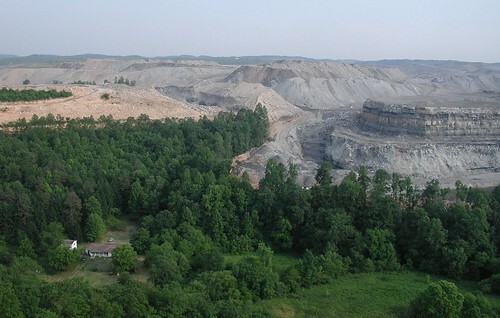 This is not despite the the coal mining industry, but because of it. Economies based upon mining are notoriously uneducated and dominated by a small upper class. It is no accident that Israel, with no oil deposits, is far better educated and democratic than its oil rich neighbors in the Middle East.